Outdoor lighting can be pricey, whether you're shopping at discount stores or not... so why not get creative and make some pieces yourself? You'll save a little cash and have the most original lighting on the block. Keep reading to check out ten of our favorite DIY outdoor lighting projects. Leather (or faux leather, if you prefer) is an interesting material to work with. It's thicker than most fabrics, making it super functional. Not to mention it's quite trendy these days. 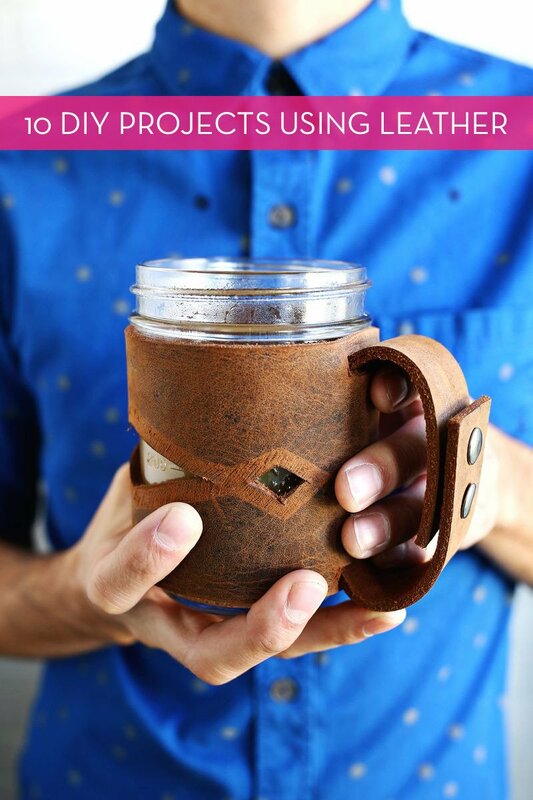 Here are ten lovely leather DIY projects that will look fantastic in any house or apartment. I went to IKEA over the weekend (along with everyone else in my city, apparently), and my little DIY blogger brain couldn't help but start 'hacking' everything in the store. Fortunately, there are others out there with a similar mindset and they've already done a lot of the legwork! Here are 10 of our favorite IKEA hacks we've come across recently. Enjoy! Who's ready for spring? I know I am. And since it still doesn't feel like it has arrived here in Boston, I thought it would be fun to share some colorful outdoor spaces so we can at least dream about warmer weather. Here are ten easy ways to infuse some extra color into your porch or patio. I've always loved flowers and plants, but I have a bit of a black thumb. So every now and then I like to supplement my houseplants with something faux (DIY, of course). They're fun to make, and they require zero maintenance. Here are ten of my favorites. During the last year, our sun room has slowly morphed into the room that holds all our kids' stuff. Toys, books, artwork, and other moppet accoutrements grace every surface of the room; the reality of living with active children. A leopard can't change its spots, and because we love this nook, we decided to swap out some of the artwork and create an accent wall that was a little more playful. Between all the coats, scarves, bags, and who knows what else, it seems like this time of year I'm always running out of space to hang stuff. If you've found yourself in a similar predicament, or just want some wall-mounted storage in your entryway, check out these 10 creative DIY wall hook ideas! Call me crazy, but the post office just got themselves a new fan. Well.. at least the person who was responsible for donating this letter box to the thrift store for Hello Lidy to find, they have a new fan. Because man did she and her husband work some magic. 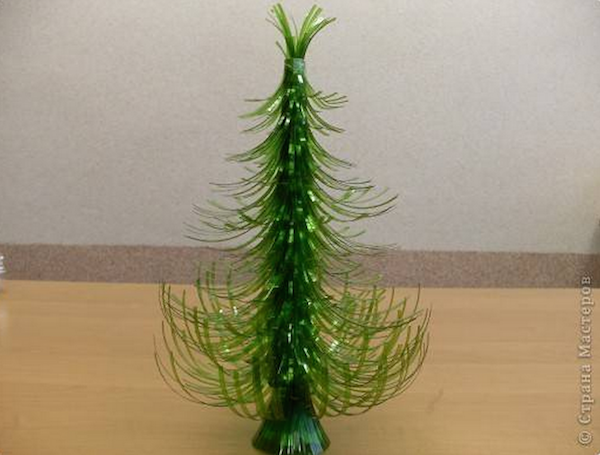 DIY Plastic Bottle Christmas Tree: Tacky or Genius? If you're looking for a fun, easy bedroom element to customize yourself, your headboard might be it. Sure, you can make your own upholstered headboard if you have lots of time and patience, but there are plenty of other, simpler ways to give your headboard some custom style. Click through to check out ten of my favorites.